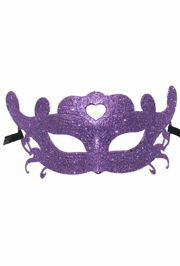 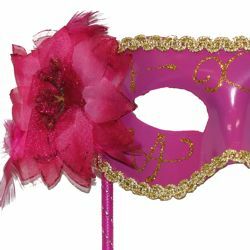 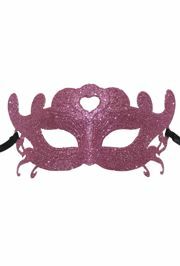 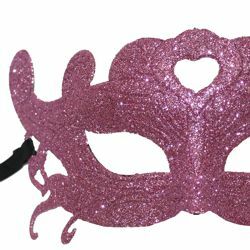 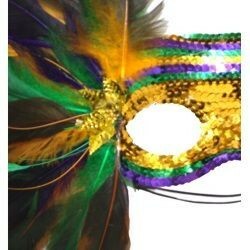 Elegant and glamorous masquerade masks for men and women will make your wedding, prom, Mardi Gras Party, or masquerade ball unforgettable. 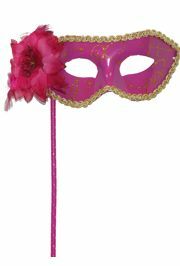 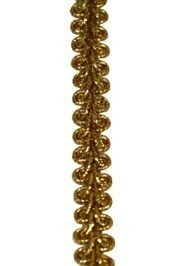 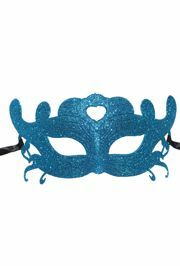 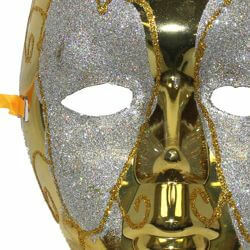 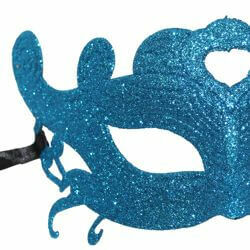 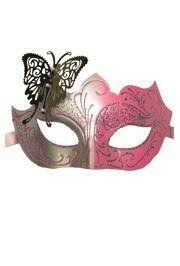 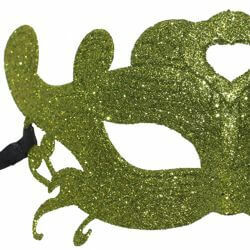 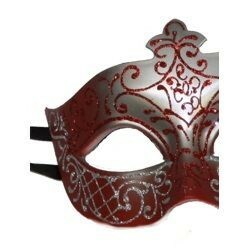 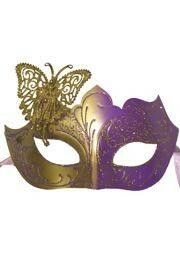 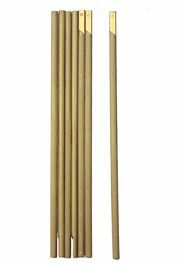 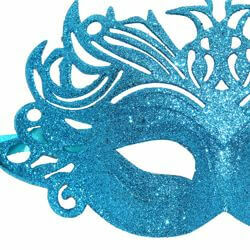 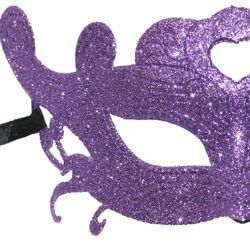 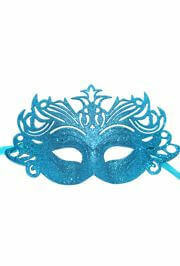 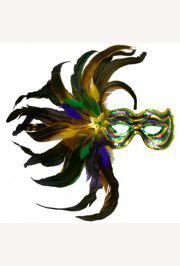 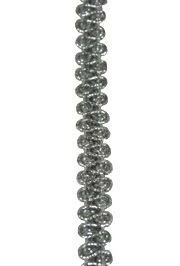 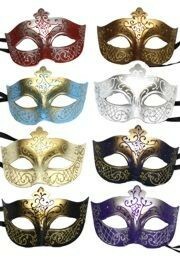 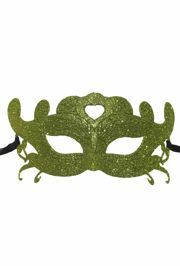 Shop our collection Venetian style masks, long-nose masks, feather masks, and more. 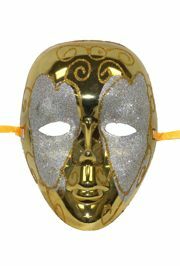 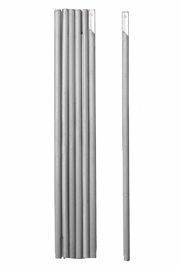 |< << 1 2 >> >| Displaying 21 to 29 of 29 Items Found.